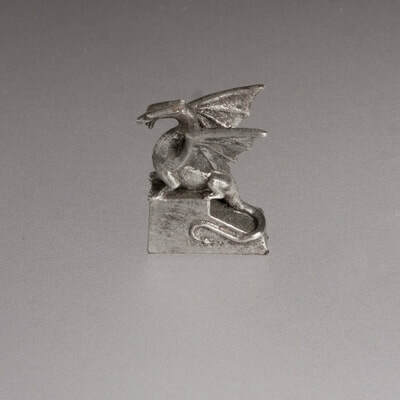 Ljubljana dragon is a very romantic and picturesque symbol of the city. As the legend says, this dragon may represent either the one killed by Jason and the Argonauts here on the way home from Colchis or the St. George’s dragon. The dragon decorates Ljubljana’s coat of arms, and four of them guard the famous Dragon Bridge over Ljubljanica River. 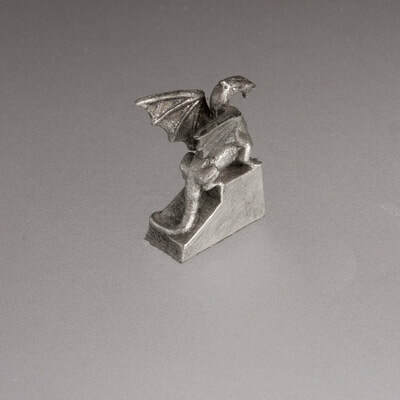 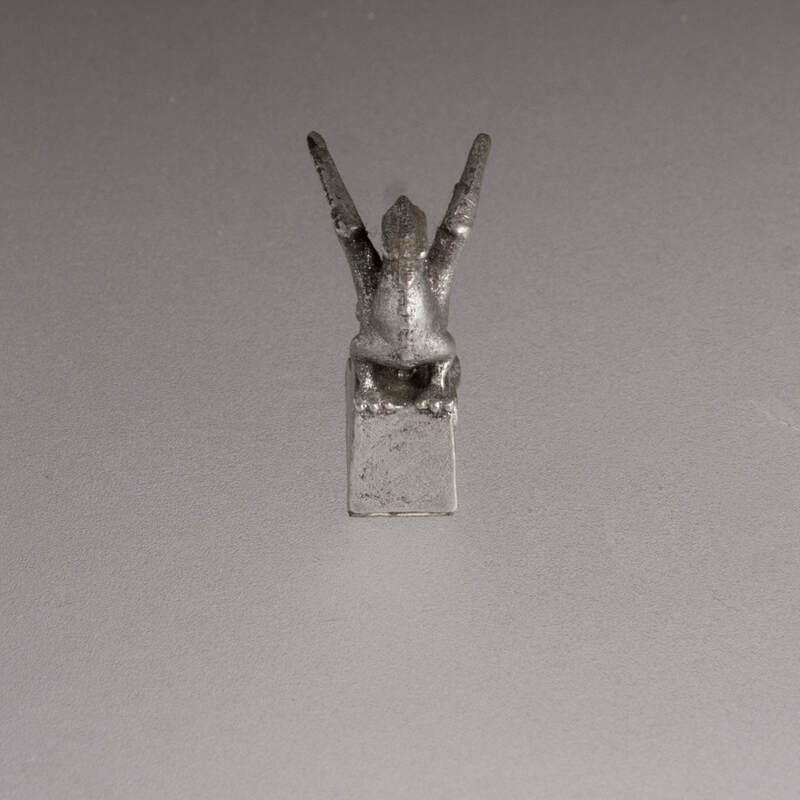 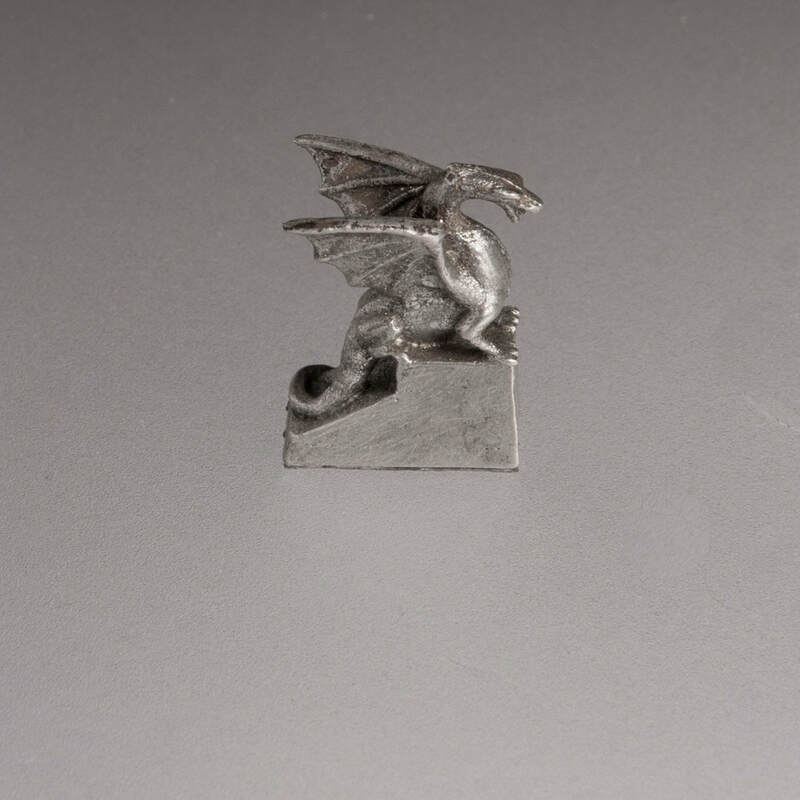 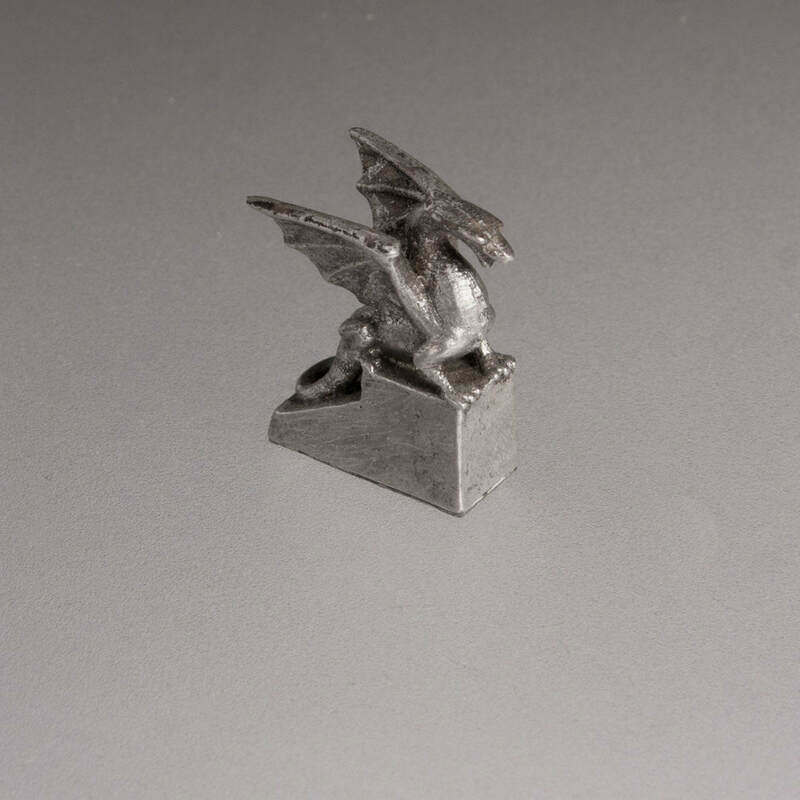 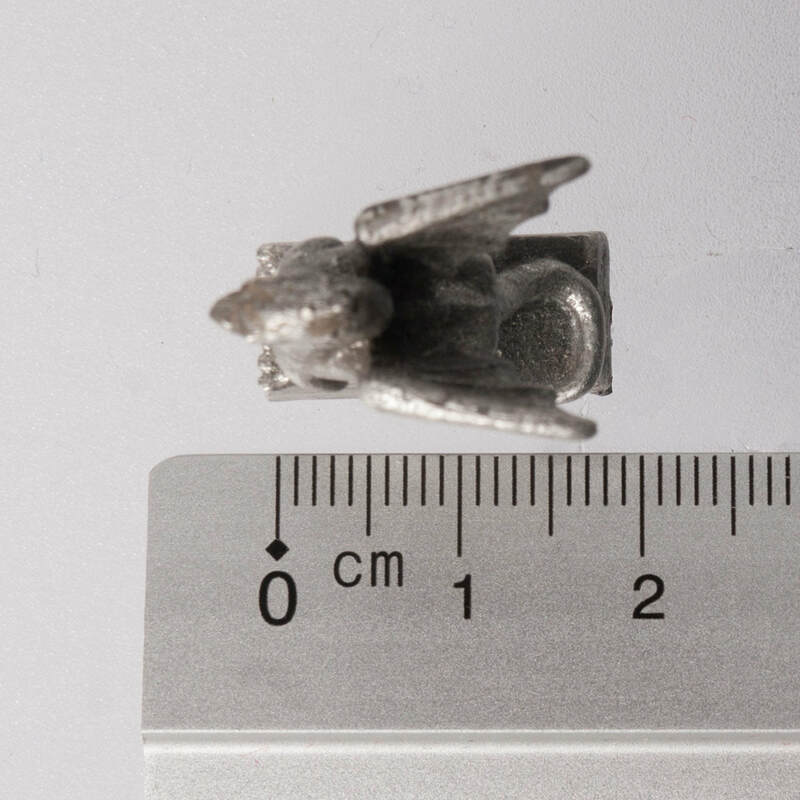 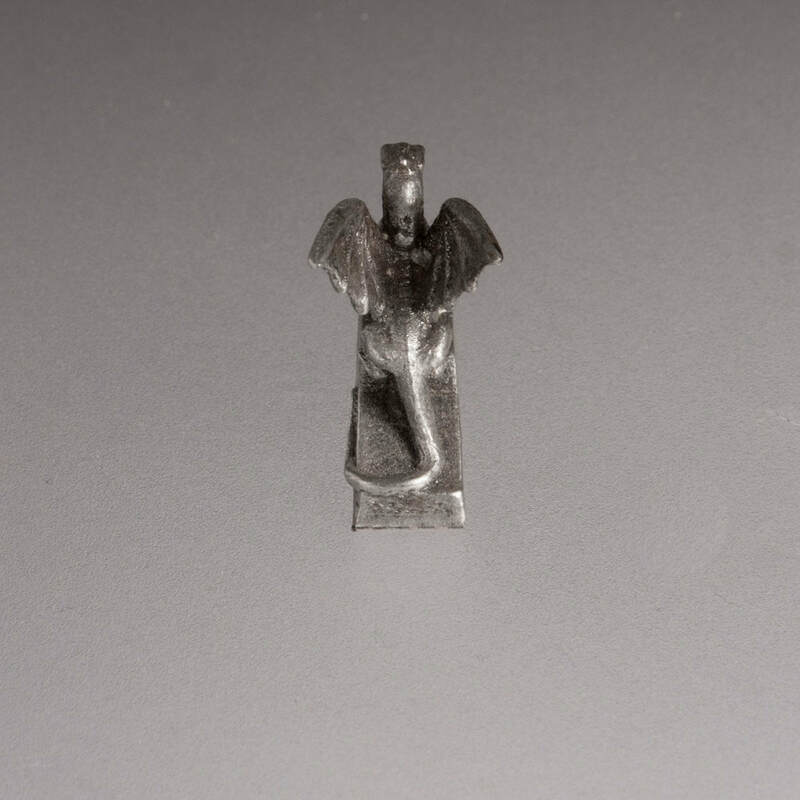 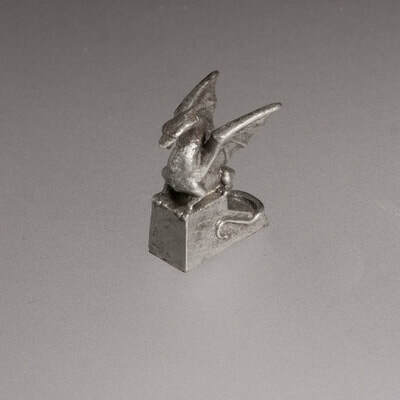 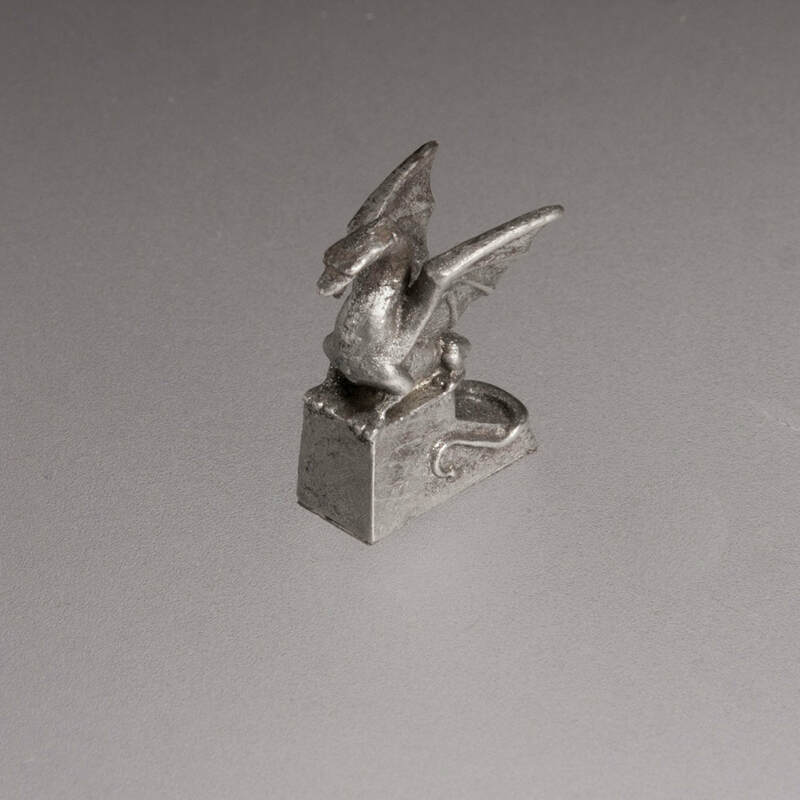 This is a smaller version of a lead free pewter figurine toned in the shade of old silver. 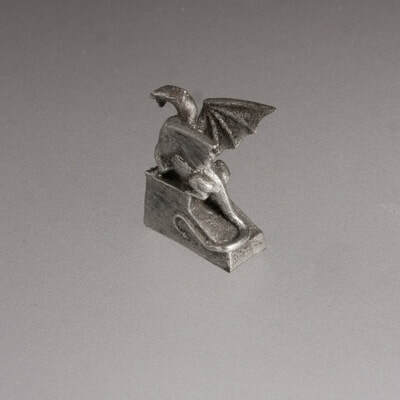 This replica will make a perfect gift, home decoration miniature, historical architecture souvenir or a collectible item.